Design industry experts are always ready to point you toward today’s stylish shades. Following their advice could make selecting the right color less overwhelming than sifting through thousands of paint swatches. Catalog Clues: Popular furniture and home décor retailer Pottery Barn has created seasonal color palettes that tie into the most current home furnishing trends. Palettes change annually. Check out the trends. The 2017 Color Trends palette by BEHR organizes the latest trends by mood: comfortable, composed or confident. 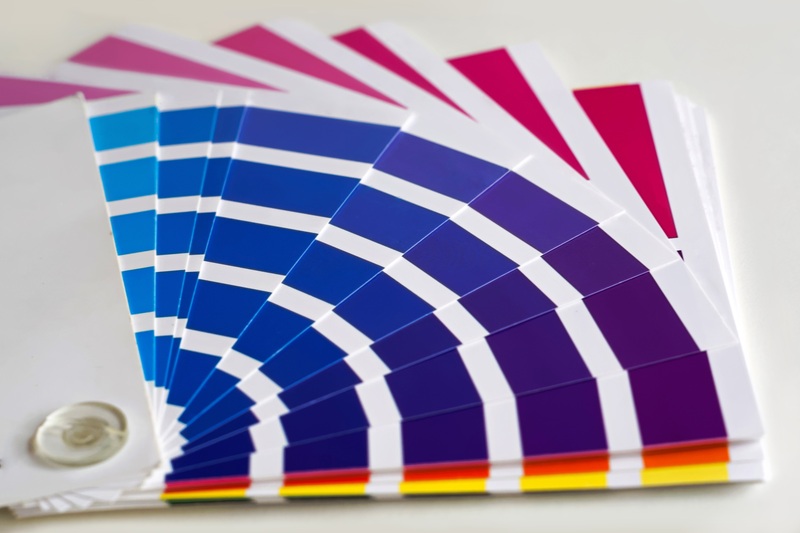 The maker of the widely-used Pantone color deck (a tool of the designing trade) forecasts the most influential color trends in home and fashion designs for each new season. 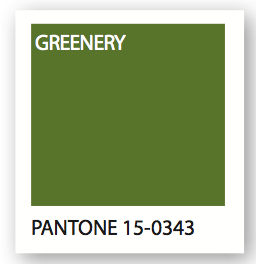 The company has named a fresh and cheery “Greenery” the 2017 color of the year. 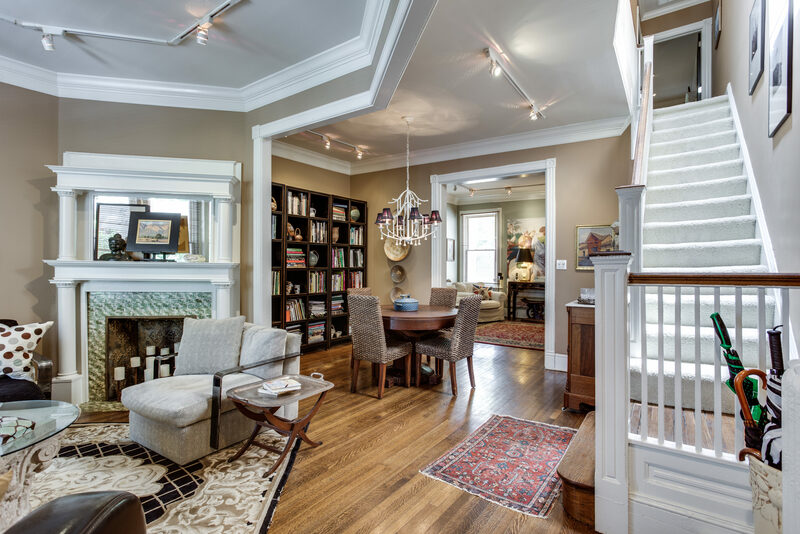 Consult a Local Pro: It wouldn’t take long for an interior designer in your area to help narrow the range of choices and identify good candidates for your particular space. If you’re sticking with neutrals, ask your paint dealer to point out their best-selling shades. The majority of homeowners feel they’re halfwayto achieving their vision for their home.44% of homeowners plan on completelyoverhauling their homes.36% of homeowners plan to just refreshthe existing décor. Neutrals are classic and always popular75% of homeowners over the age of 35 and64% under age 35 plan to use a softand neutral color scheme for their projects. 54%of urban homeowners and 42% ofsuburban homeowners incorporatecolor with accent walls.